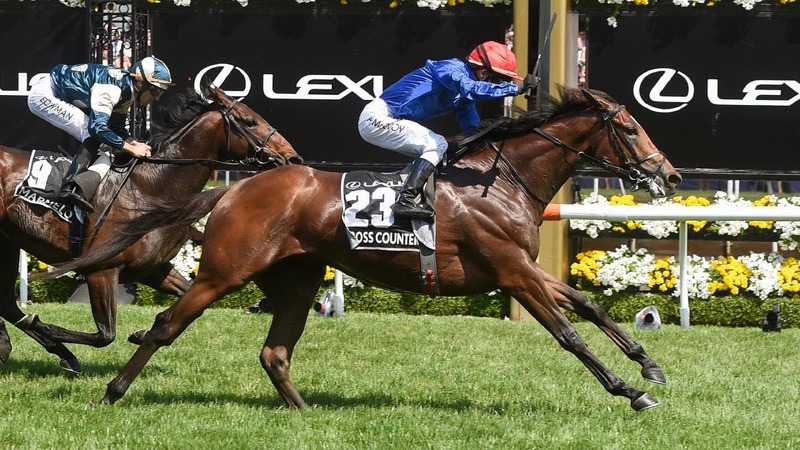 The TAB has marked the biggest day on its sporting calendar with a record 1.07 million bets on the Melbourne Cup and 2,529 winning bets placed on race winner, Cross Counter. After a rain soaked day at Flemington, the race delivered plenty of excitement for punters across the country. Jockey Kerrin McEvoy took out the great race for the third time after previous wins on Brew and Almandin. One Kiwi punter in particular will be celebrating winning $97,500 after putting $8,700 on Cross Counter at $11 odds. “The Melbourne Cup is much more than just a horse race, it’s a 158 year old social and cultural tradition that brings Australia and New Zealand to a standstill,” says New Zealand Racing Board (NZRB) CEO John Allen. Allen says TAB customers also showed huge support for Kiwi Jockey James McDonald aboard Yucatan, with its strong backing sending flutters through the gathered TAB bookmakers. The Melbourne Cup is the curtain raiser to New Zealand’s most important racing, social and cultural event – New Zealand Cup and Show Week from 10-17 November in Christchurch. Each year profits from the race are passed on to the racing industry.